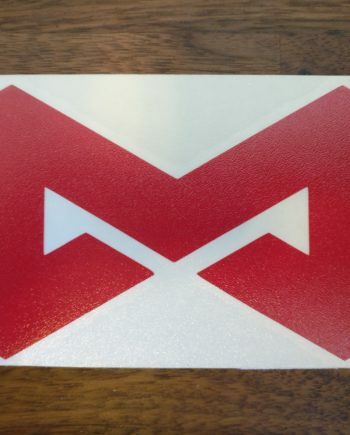 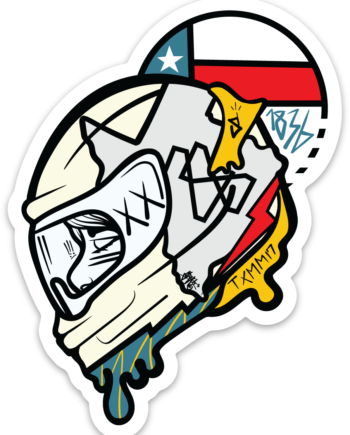 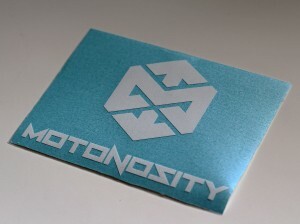 The “Motonosity Pro-Cut Sticker” is 4.3in x 3in. 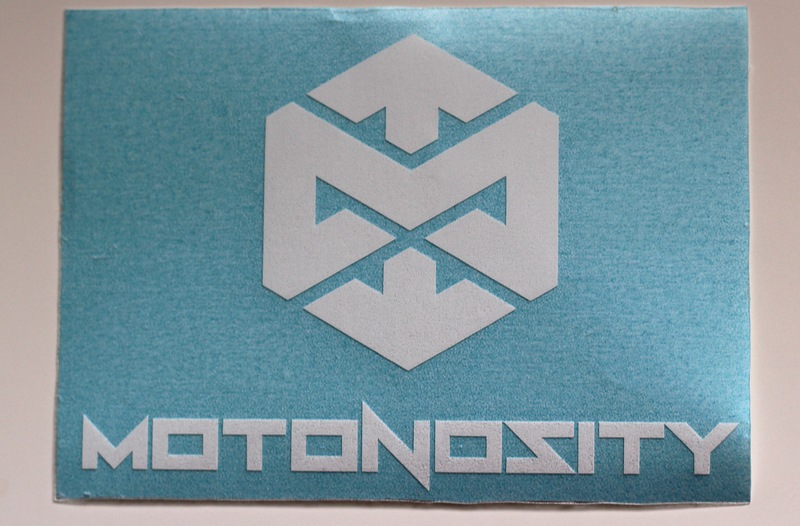 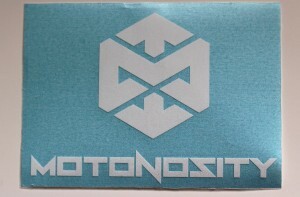 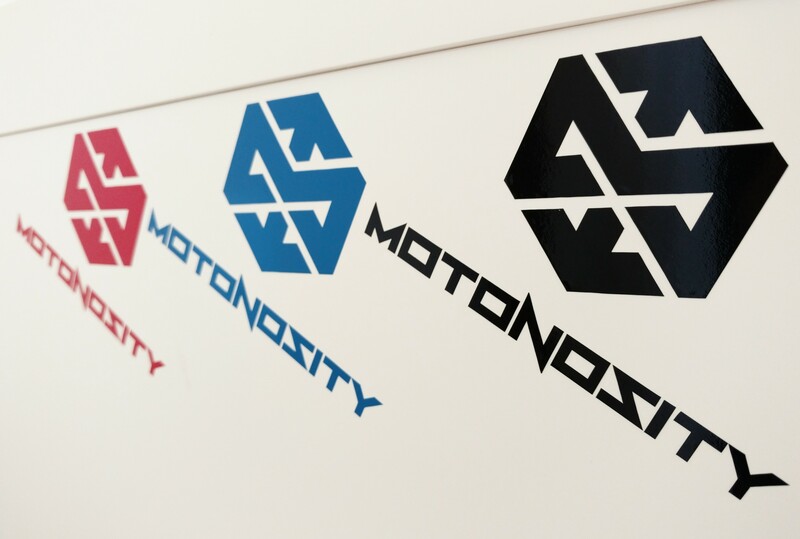 This pro-cut sticker features a solid Motonosity logo set above the Motonosity name in text. Get your choice of white, red, blue, or black. 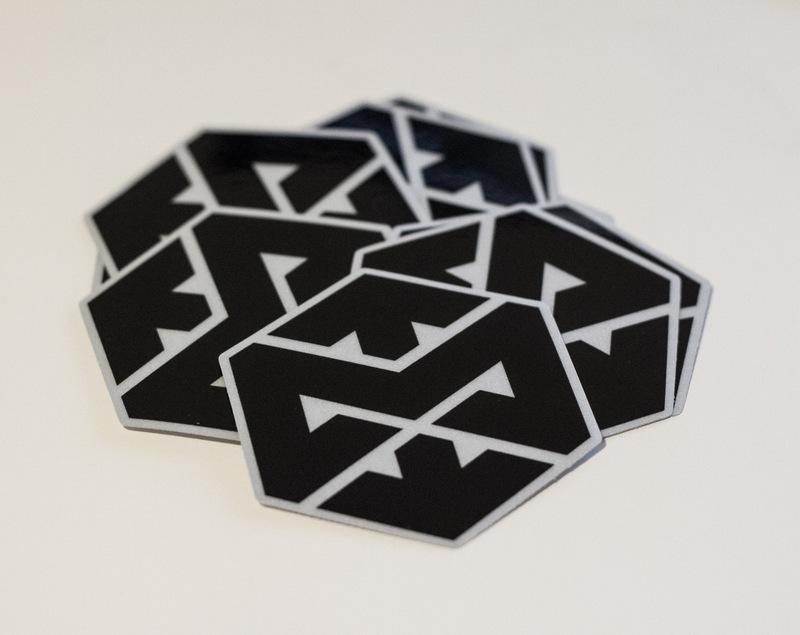 They have no background when applied and feature a 5-7 year outdoor life!